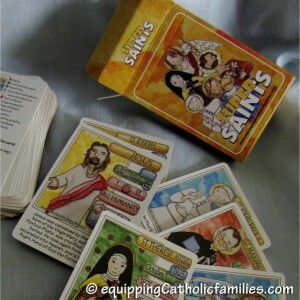 30 Ways to play with the Saints! 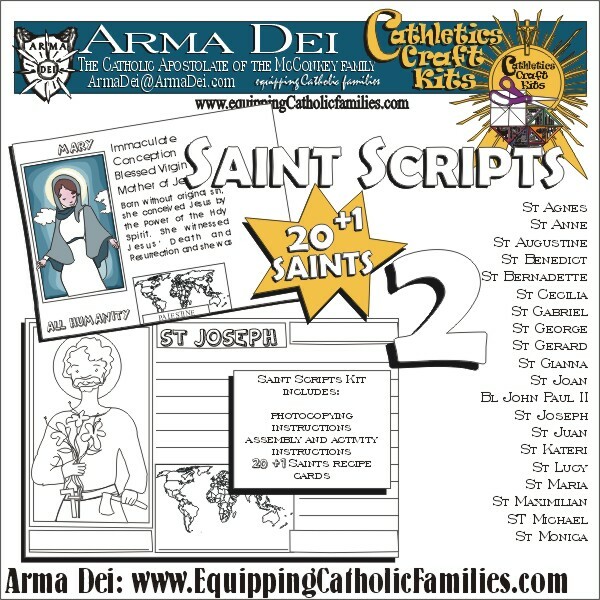 Last year, 15 year old Kelly sketched 42 Saints for me for our Saint Scripts Craft Kits. 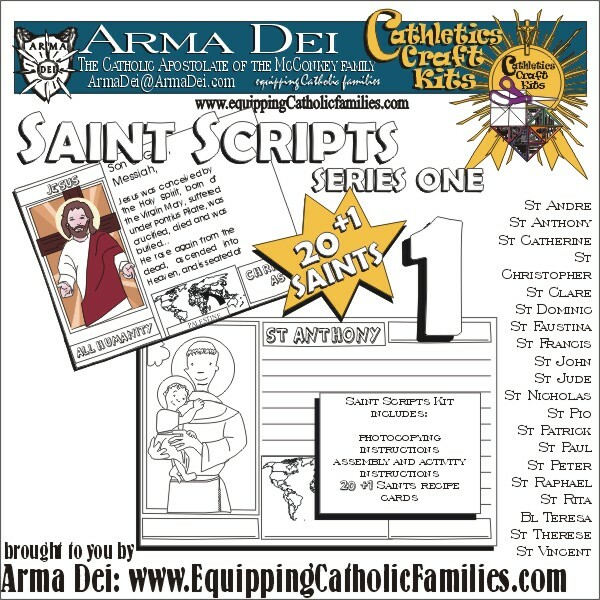 You can make your flipbook of Saint postcards with the Saint Scripts Craft Kits! 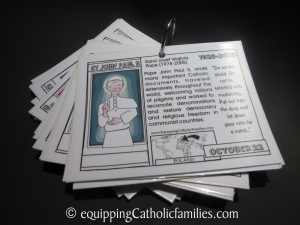 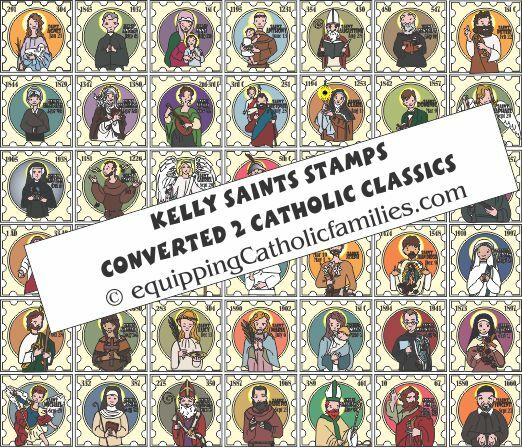 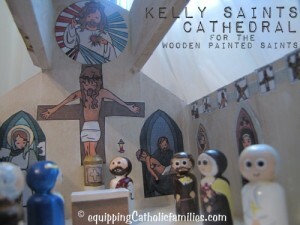 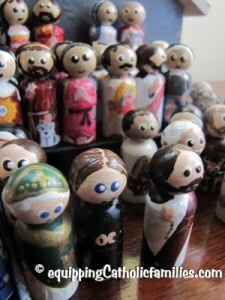 In the spring, I formatted the collection of Saints into little templates for the Kelly Saints Stamps Craft Kit. 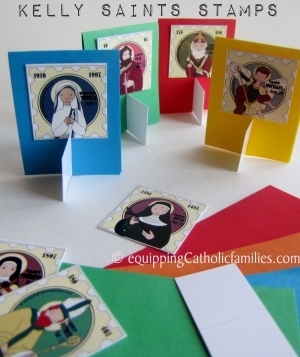 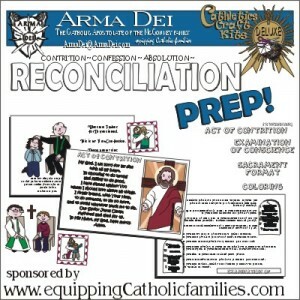 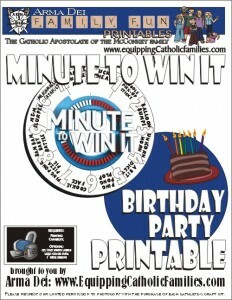 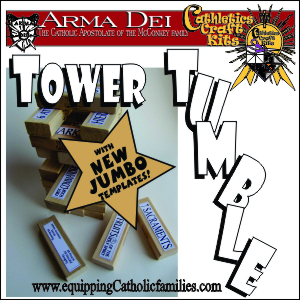 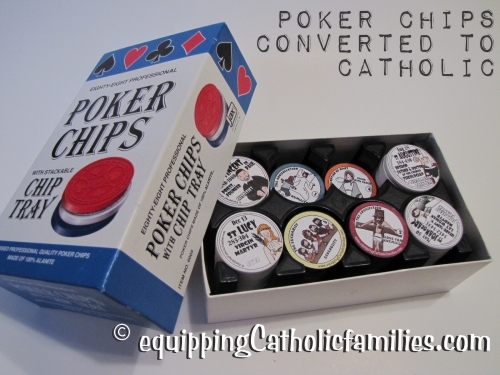 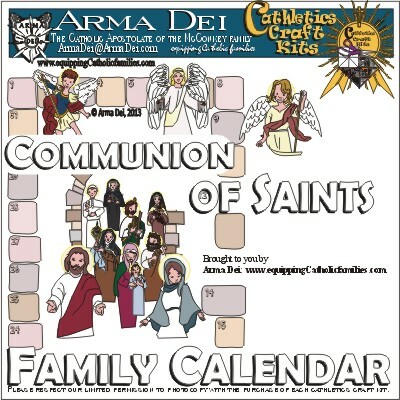 Convert classic games to be Catholic, using the templates to make Saint game pieces! 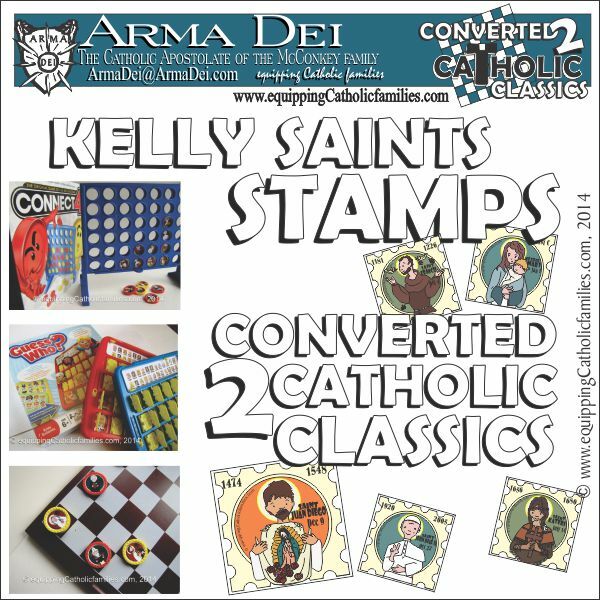 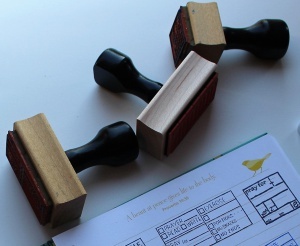 Once cut, the Kelly Saints Stamps can be used in so many ways! 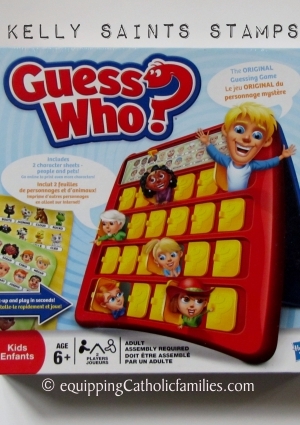 …or really any classic board game (or homemade board game!) 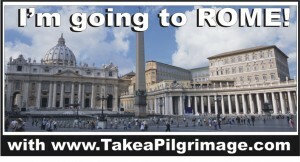 that uses a flat board and a path of spaces! 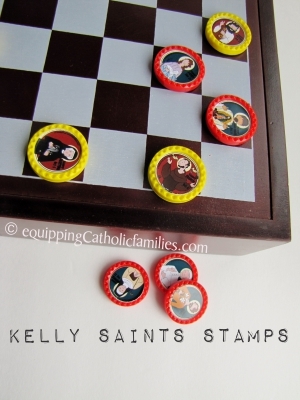 Speaking of classic family games…Kelly Saints Stamps includes templates for Bingo! 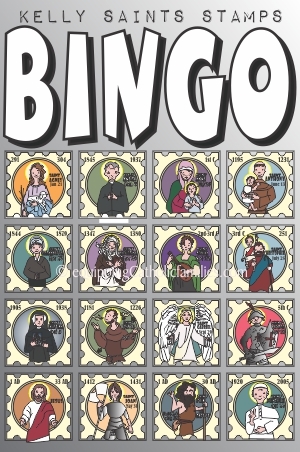 You can get to know the Kelly Saints on Bingo cards…or use them as markers for Bingo…or both! 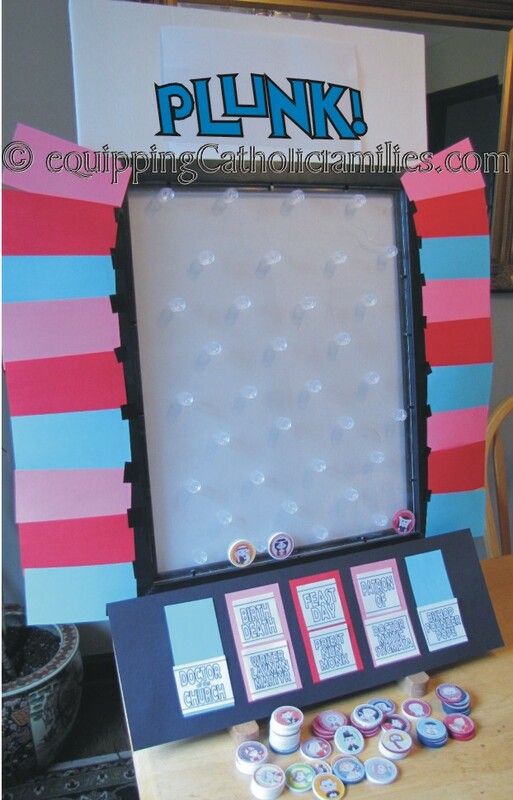 You can print double sets of templates for a Memory game! 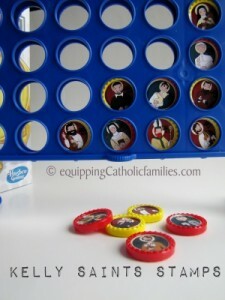 Kelly Saints Tokens (on poker chips) also work well in our family game of Plunk! 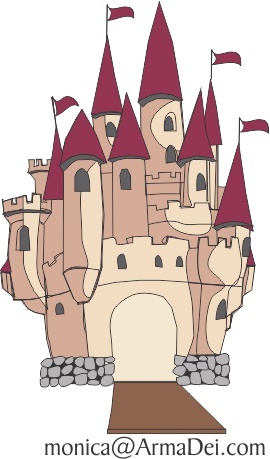 Here’s our Tutorial for Plunk! 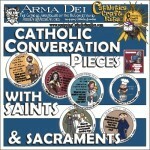 with the Saints! One of the templates fits really well on the underside of glass pebbles! These can also be used as game pieces, math counters or fridge magnets! 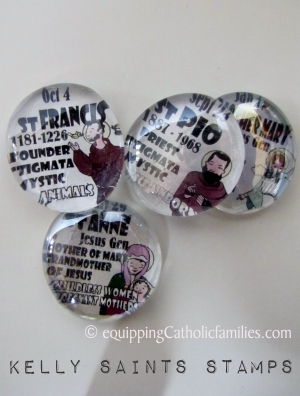 Carried in a little drawstring bag, the Kelly Saints glass pebbles offer a great little travel quizzing game! 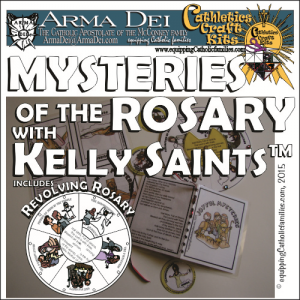 Kelly Saints glass pebbles also make great little collectable stocking stuffers, Easter Egg fillers or Advent Calendar treats! 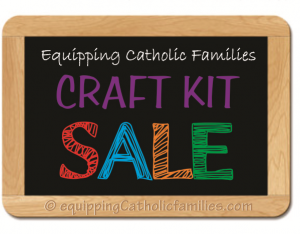 That’s over 30 ways to use the Kelly Saints Stamps Craft Kit! 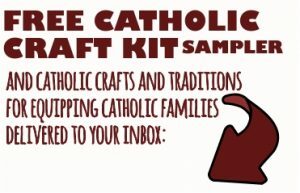 You can purchase the kit here! 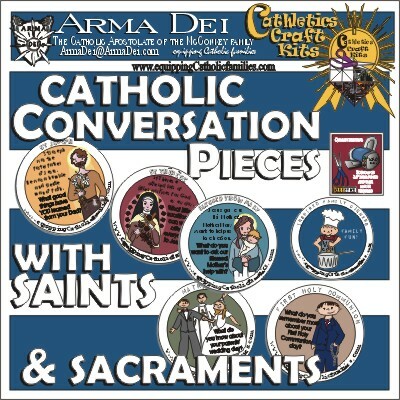 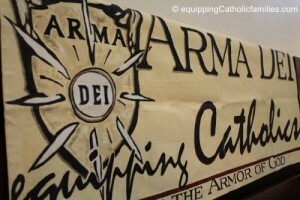 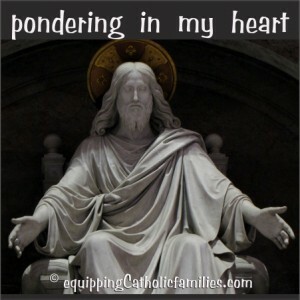 Build Up Your Catholic Catechism! 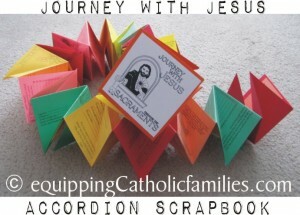 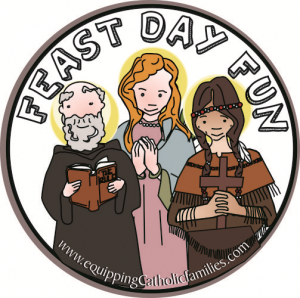 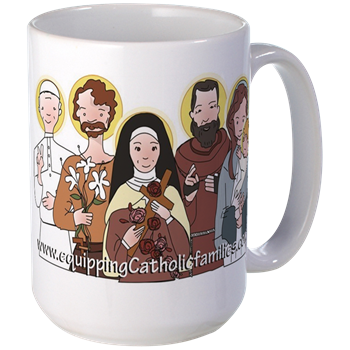 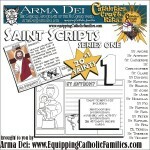 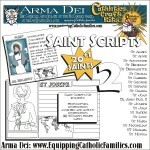 Great ideas for families to learn the lives of the saints.